Note Very simple and minimalistic melody. Let everything ring throughout the song, no muting. Tools ADD FAVORITERegister!When you register you can click this icon to add this song to your favorites list. You can register on the favorites page. UkuTabs > Your Favorites. Here is the tab which is played over the lyrics throughout the song. are you able to post the chord notes above the song? Hello Mike. There aren’t any chords in this song, only that “riff” which is played throughout the whole song. Simply listen to the song to know where the lyrics fit, it not that difficult since it’s a very simply melody repeating over and over again. Eddie Vedder (born Edward Louis Severson III on 23 December 1964) is the lead singer and lyricist for the band Pearl Jam. He has also been involved in other music outside of Pearl Jam, and released his first solo album, a soundtrack to the movie 'Into the Wild' in September 2007. 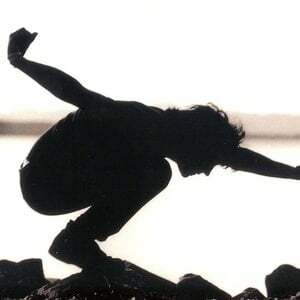 Around 1980 Vedder sang with several Southern California rock bands, most notably Bad Radio, but rose to fame only after moving to Seattle in 1990 and joining Pearl Jam.